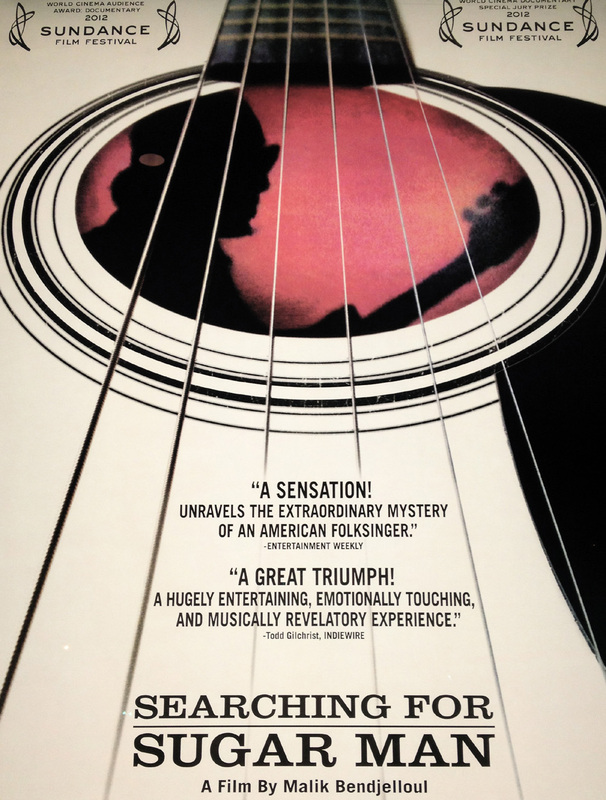 This year’s Oscar winner for Best Documentary is the incredible story of a Mexican- American songwriter called Rodriguez, who failed miserably in America in the early 70’s but became a pop culture icon in South Africa where he found a huge audience. The sad thing is that Rodriguez had no idea he was a legend there until a group of fans decided to search for him in the late 90’s (hence the title of the documentary). I won’t reveal more of course but you should know that Swedish director Malik Bendjelloul begged Rodriguez to attend the Oscar ceremony. But the man refused, scared that he would take the attention away from the makers of this truly terrific documentary. “I was asleep when it won, but my daughter Sandra called to tell me. I don’t have TV service anyway” he said. That’s the kind of man Rodriguez is. And you will love him for that. The title refers to the 1970’s song “Sugar Man” that Rodriguez wrote about a drug dealer. But the movie is filled with so many terrific tunes such as “I Wonder,” “Inner City Blues” and “A Most Disgusting Song”. Just hearing those songs will make you want to know more about the man behind them. But the film’s greatest achievement? It had me, a man who has never ever heard of the name Rodriguez, hooked from the opening minute. “Searching for Sugar Man” will leave you breathless. P.S: You can check my top 10 Rodriguez songs on Revolver. I watched it today. It’s absolutely incredible and what a legend this Rodriguez is..
Couldn’t help but download his albums right after it ended.. I wondered for almost 40 years what he was doing; couldn’t and didn’t believe he was not with us anymore. But I have enjoyed his music for all that time; one of my children (now adults) also have enjoyed his music. Rodriquez is one of a few people I would like to meet if I had the opportunity. Have seen him in concert during his tours over the past 5 years. Sadness, happiness, adulation and appreciation all in one!